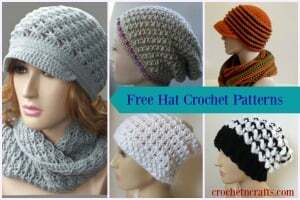 This simple slouchy hat is crocheted flat with two basic Tunisian crochet stitches. 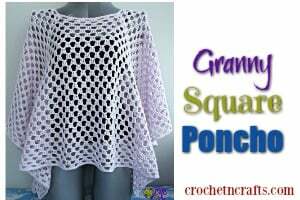 This is the first pattern in the 2018 New Year, New Skill Crochet Along with CAL Central Crochet. 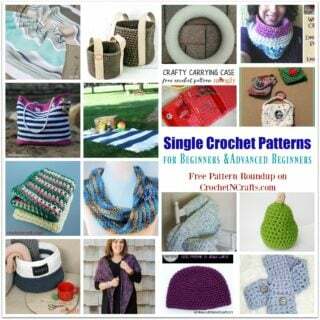 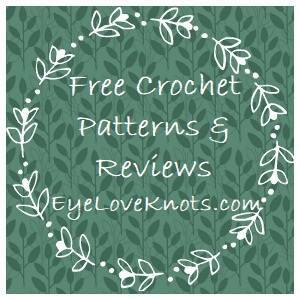 Join us on Facebook and Ravelry for crochet fun year round! 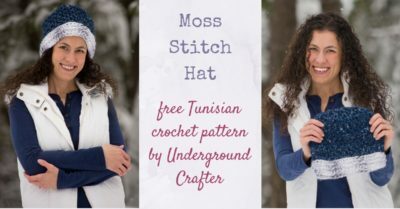 US Size N-15/10 mm Tunisian crochet hook, or size needed to obtain gauge.